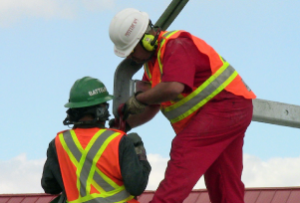 Professional Wireless Communications can help you implement a wireless solution to improve safety, increase productivity, and enhance connectivity within your business. We will work within your means to design and install a radio system that gives you the best functionality for your needs and budget. PWC carries several lines of two-way radios and related accessories. We offer digital as well as analog solutions to meet your specific needs. 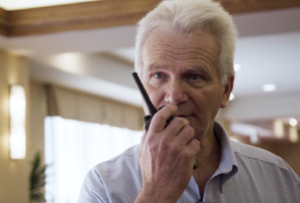 The potential for radio communications has increased exponentially with the advent of digital radio and VOIP (Voice Over IP). Implementing these types of systems can greatly improve your existing equipment and provide for solutions never before possible. Professional Wireless Communications is partnered with Telex to provide radio dispatch and IP linked radio solutions. Dispatch consoles can easily control radios in remote locations without the need for landline circuits, radio transmissions can be sent from one campus to another in a cost-effective, reliable manner. 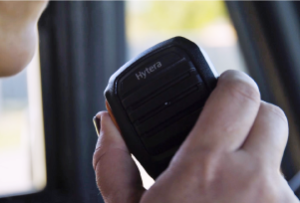 Contact all of your drivers metro-wide with the push of a button. 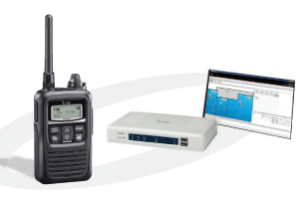 Unlike other consumer-based products, our wide area dispatch radio solutions utilize rugged commercial-grade equipment designed with your business in mind. PWC offers mobile and portable radios that work on our locally owned and operated backbone systems. This innovative product from Icom generates a new world of possibilities with radios that can leverage already existing wifi networks. Consider the possibility of having radio coverage anywhere you currently have coverage for wifi based devices. The IP1000C controller that connects to the wireless network allows grouped users to hear/talk with another group, make individual calls and utilize full duplex communication. PWC is an authorized dealer for Contigo. 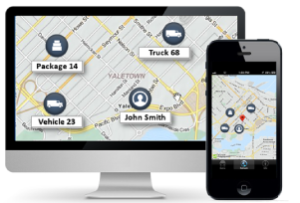 Contigo is a leading provider of location-based services using wireless and GPS technology for asset tracking, fleet management and personal safety applications. This “state-of-the-art” technology allows you to view and record the vehicles current location, daily route log, mileage summary and vehicle starts/stops. 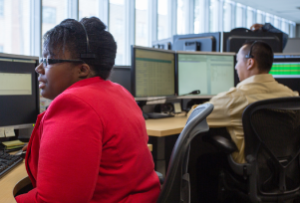 With Sonetics wireless headsets from PWC, you can take advantage of hands-free instant communications for mission-critical operations. We’ve partnered with Sonetics to improve workgroup operations, protect your hearing and help you minimize accidents with real-time communications on the job. Our service offerings include systems design and development, setup and installation, radio repair, and more. Check out what our customers have to say about their satisfaction with Professional Wireless Communications. Get the best expertise for your dollar. Let us know your needs and we’ll give you a complimentary estimate!